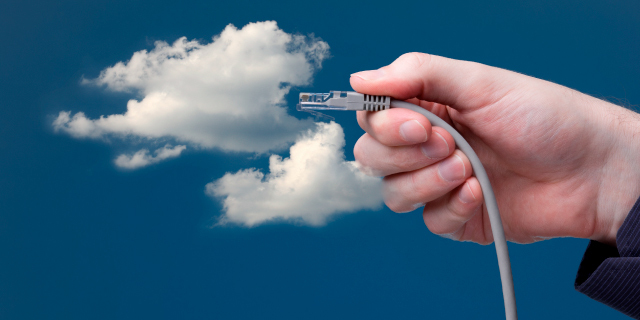 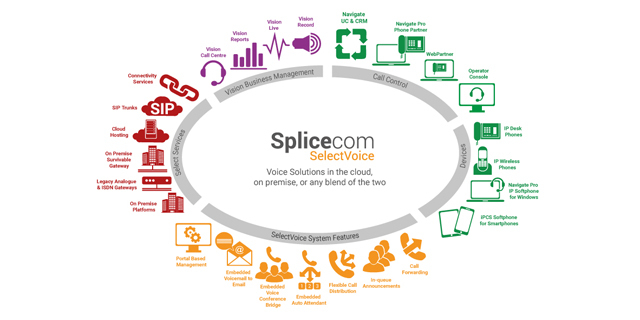 Based on the field proven Maximiser v3.3 OS utilised across all SpliceCom systems, the S716 is THE Soft PBX for smaller businesses and comes supplied with an initial 5 User Starter Pack supporting 2 SIP trunks. 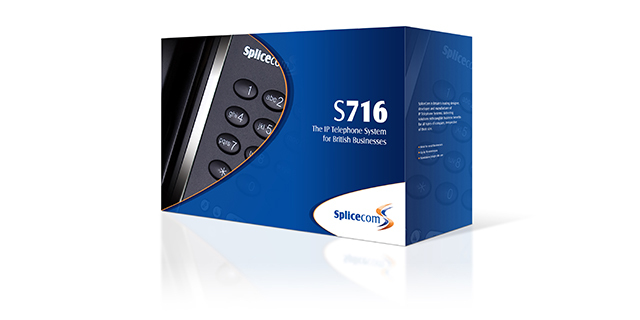 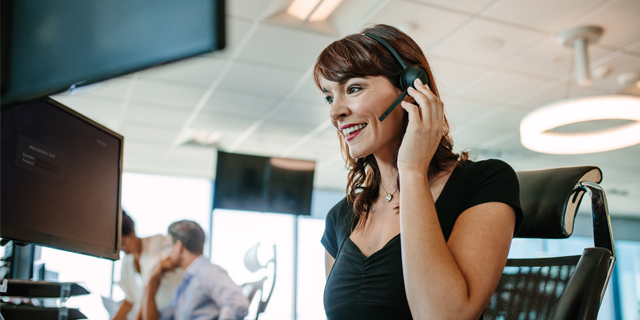 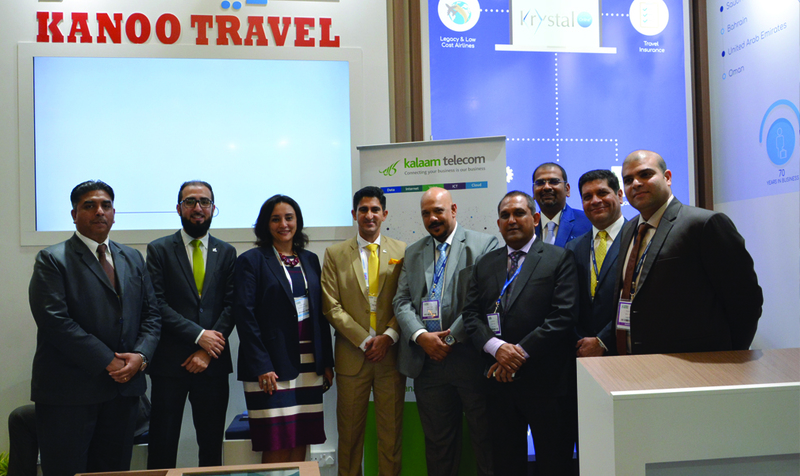 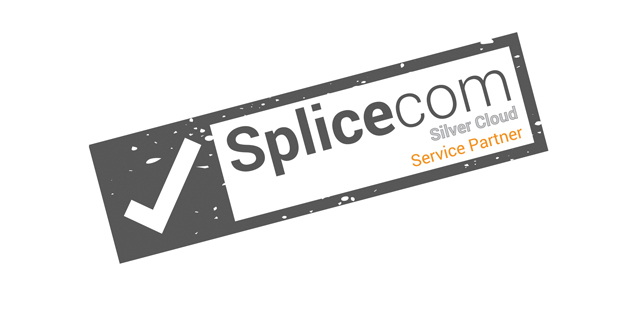 The S716 scales all the way up to 16 users and delivers all the superb features and future proofing you’ve come to expect from SpliceCom telephony solutions. 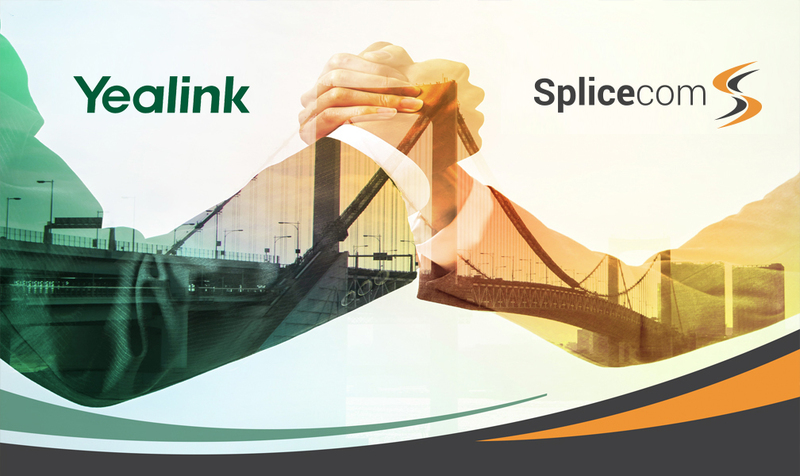 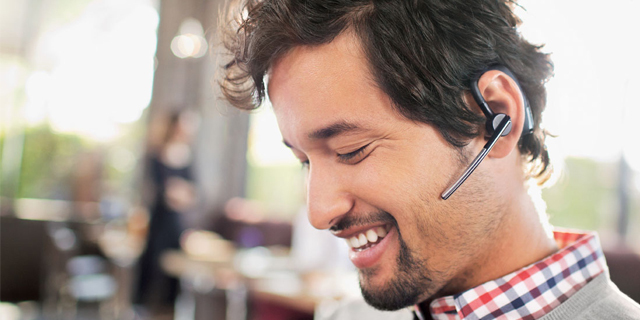 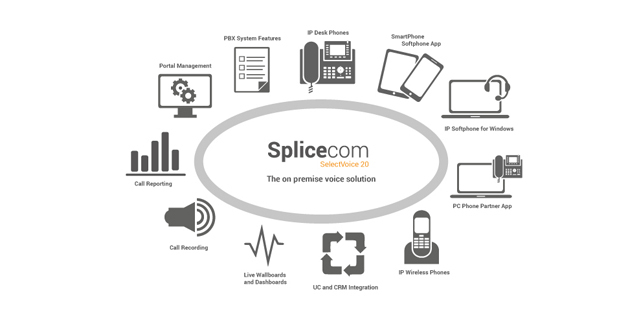 Alongside SpliceCom’s advanced business telephony features and wide choice of PCS IP handsets and softphones for PCs, Macs, Smart Phones and Tablets, you’ll find the option of ISDN BRI or PRI modules for legacy trunk connectivity and a simple, pain-free migration path to SpliceCom’s larger S8000 Soft PBXs.